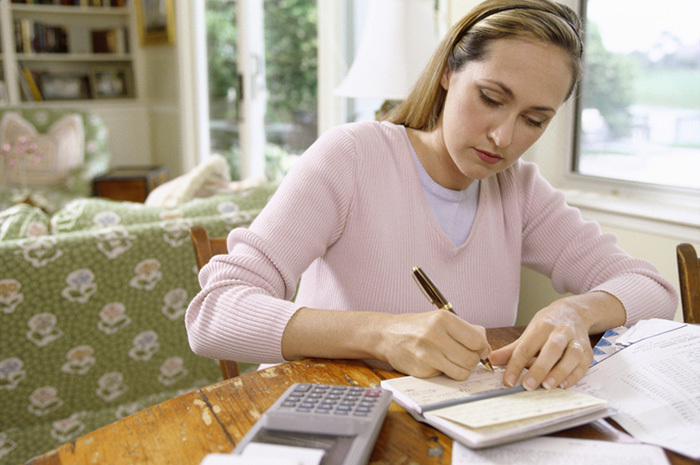 When does it make sense to have a separate business checking account? Many people have dreams of the entrepreneurial kind, whether that’s having a side-business along with your nine-to-five or starting a business as the sole proprietor. Whatever your situation is, it is vital to know how to sort your finances so that you do not run into trouble in the long run. Separating your business finances from your personal not only saves you from liability and tax trouble but may also keep you sane. Here are 5 reasons to get a business checking account. When you need to write a check, make a payment, or buy a client dinner, it looks more professional to have a “company card” or more specifically, a company account to pay with. It sends a signal of credibility and legitimizes your business to others, especially potential customers. No one will have to know if your business is a one-man or one-woman show if you are accepting payments to an account under your business name rather than your own. Without a proper business checking account, others may perceive it as a hobby rather than a business.Starting to see the value of business checking accounts yet? Heaven forbid anything should go wrong and your business is sued, if there is no clear distinction between your business’ finances and yours, you could be liable to be sued along with your business, and then your personal assets could be at stake, too. Another part of the liability issue is being liable to the IRS. The IRS does not require you business checking accounts for businesses, but they do want proof that yours is a legitimate business so that you can claim tax breaks such as workspace and business expenses. Also, having that account can help you to set aside money from each check you receive; for instance, to save up for quarterly estimated tax payments. This is crucial to sole proprietors and independent contractors or freelancers as no one wants to get hit with a whopping debt come tax season. Again, heaven forbid you get audited, having a separate account will provide a clear trail; hopefully clear enough that you will never get audited. With a separate account, it is much easier to keep records of your business expenses and income so that you are better prepared to file without any red flags. Also if your business is incorporated, it is usually required to have a separate account since a corporation is itself a tax-paying entity. Instead of paying for an accountant to sort through your business receipts and expenses, having a business checking account ensures that all of your business’ financial record keeping is organized and at your fingertips with online banking. Banks are making it easier and simpler to sign up for business checking accounts. Many of the perks are now standard such as personalized checks, cash back options, longer billing cycles, business credit cards with higher limits, lower interest rates, and travel miles. Simply put, it’s too easy to not do it.